The incident happened at around 1p.m. just as the Caro singer was checking out of his hotel room where he has been staying for a week, since his last week’s concert. 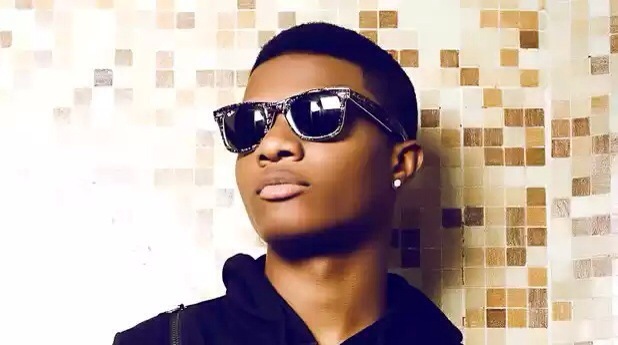 According to our sources, Wizkid was caught smoking ‘weed’ inside the hotel in which smoking is prohibited. The hotel’s Front Officer asked him why he was smoking before the two got into a heated argument attracting security officers who ended up calling the police to arrest him. Before police officers cuffed him and drove him to Capital Hill police station where he was quizzed, the hotel had already charged him with Sh50,000 smoking penalty, which he paid through his credit card. Coming to his rescue was his newly found Kenyan flame Victoria Kimani, who followed him to the police station shortly after he had been arrested. Victoria had been with the singer at the hotel the previous day. Wizkid was due to leave for Lagos at around 3p.m. and was forced to cancel the flight due to the drama.